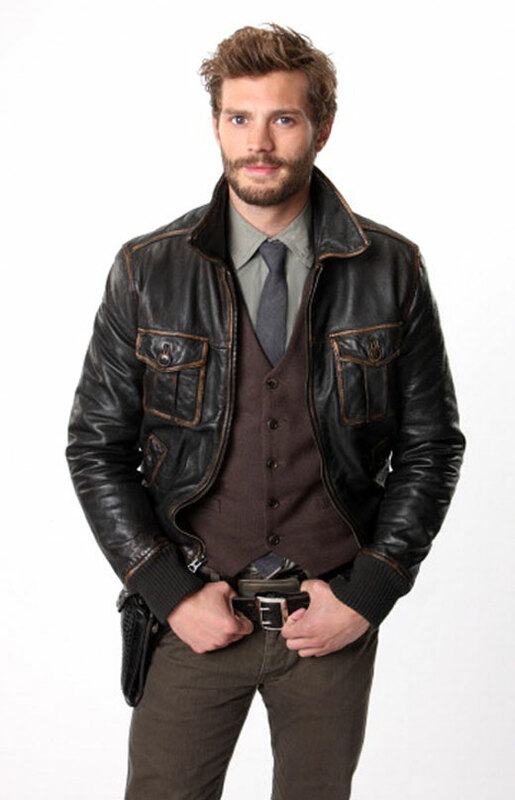 Universal is moving quickly to fill the vacated Christian Grey role for its upcoming Fifty Shades of Grey adaptation. Unless you're a Broadway buff or a fan of the British television series The Fall, you probably haven't heard of either of these guys. First up is Tony-nominated actor Billy Magnussen. THR is reporting that Magnussen is "among a small group of men who have begun testing for the role of Grey." What He's Best Known For: Nominated for best featured actor this year for Vanya and Sonia and Marsha and Spike. Buzz: Magnussen tested with director Sam Taylor-Johnson on Friday and read the role opposite female lead Dakota Johnson. The other actor mentioned in THR's post is Jamie Dornan. What He's Best Known For: Starring on U.K. television series The Fall. He also stars on ABC's Once Upon a Time and made his debut in Sofia Coppola's Marie Antoinette. What do you think? 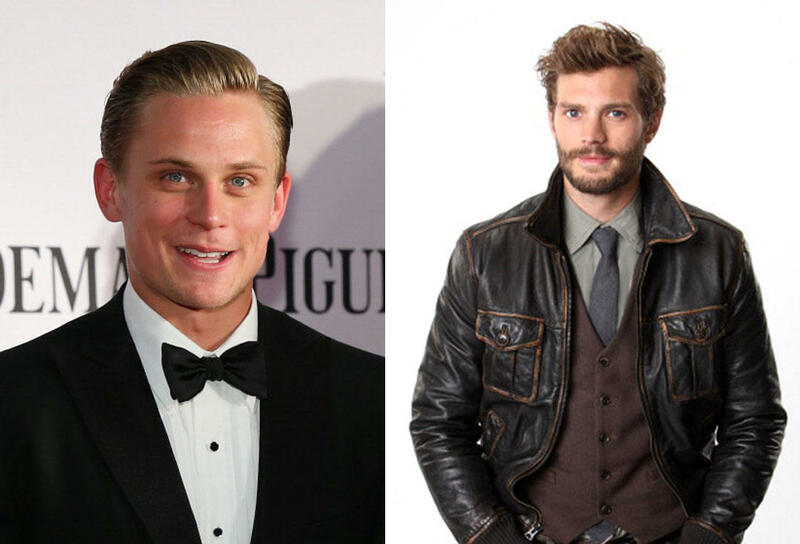 Do either of these actors fit the role of Christian Grey? It seems apparent that an "unknown" will be cast in the lead role, leaving this adaptation with no major (or at least Charlie Hunnam-level major) name to promote it. 'Wolf Creek 2' Trailer: In the Outback, "People Like Me Eat People Like You"